No matter how many business books you read, nothing can prepare you for the sheer amount of decisions you will have to make as a startup founder. One of the toughest early decisions undoubtedly is: Where should we build our tech company? When choosing a location to build your tech startup, it's highly likely that everyone you speak with will have an opinion, but only you can decide what is best. The qualities that might be non-negotiable for one entrepreneur may not be deal-breakers for you. A company's current lifecycle phase. Previously established networks of company founders. With that said, the ultimate factor for nearly every startup founder comes down to one thing — funding. With it, the startup can continue to grow; without it, the startup may stagnate. So, where will a startup have the highest likelihood of getting funded? Unsurprisingly, the Bay Area still dominates in the overall amount of funding available, capturing 40 percent of the total venture capital dispersed within the United States. Of course, Silicon Valley and San Francisco are far from the only options. Tech hubs of different sizes are popping up both in the U.S. and internationally at rapid rates. In return, VCs are increasingly making investments outside of the Bay Area. While there are now plenty of options for basing tech startups, we believe each of the following six cities offer something special. For the remainder of this article, we'll summarize the unique benefits these locations offer, and how they help founders get started and scale. Toronto was recently named one of the world’s most innovative cities. Home to between 2,500 and 4,100 active tech startups, this Canadian city is on a mission to become a tier-one startup community. In 2010, the government virtually eliminated all taxation of capital gains in pursuit of meeting this goal. Besides being the fourth-largest city in North America, Toronto has two key factors that make it ideal for tech startups: an abundance of engineering talent and an outstanding financial sector. Approximately 150,000 full-time university students live within 90 minutes of the city center. Why would these students be particularly attractive to tech startups? Toronto delivers more engineering-focused graduates than any other city on the continent. As reported by The Globe and Mail, Google and Facebook are both now recruiting in the city. “The pool of talent we have here, I am told by people outside of Toronto and outside of Ontario, is as rich as any in the world,” said Toronto Mayor John Tory, in an interview. Considering how tough it can be to acquire and retain top engineers in the Bay Area, this is a huge plus. While you won't find the same volume of VCs here, there is no shortage of opportunity for funding. Raising a seed round? 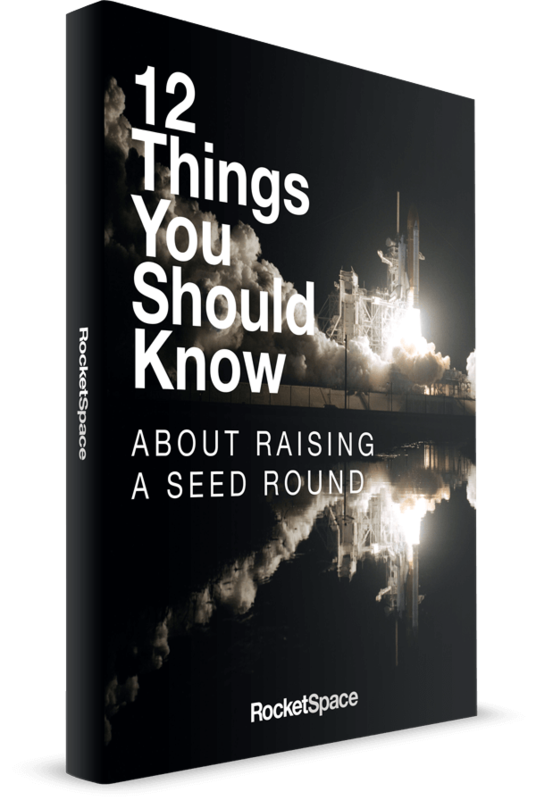 Read our guide: 12 Things You Should Know About Raising A Seed Round, to get The Tips and Best Practices To Make Your Fundraising Rollercoaster More Productive. According to the Canadian Venture Capital and Private Equity Association, the three most active U.S. venture funds (SR One, Bessemer Venture Partners, and ff Asset Management LLC) were involved in 20 deals valued at $234 million during the first three quarters of 2015. Canadian venture firms are also stepping up to the plate. The Canadian venture capital association now has 70 VC members, and 33 of those firms have offices in Toronto (four are local offices for U.S. firms). Significant tax breaks for businesses and investors. Large talent pool filled with engineering-focused graduates. Cultural melting pot; recently named the most diverse city in the world. Strong social policies, like universal healthcare, make the city attractive to talent. One of the best cities in the world for female entrepreneurs; 12.5 percent of partners at Canadian VC firms are women. When you think of Calgary, the oil and gas industry most likely comes to mind first. However, Canada’s third largest city has another sector that has been quietly growing: Tech. In fact, the city has the largest number of entrepreneurs and tech startups per capita in Canada. With more and more startup-focused resources opening, Calgary-based startups have an influx of support, networking opportunities, and community from which to grow and thrive. With a budding startup scene, a supportive community, and an enthusiasm for tech, Calgary is a great place to launch your startup from — which is why RocketSpace is opening a new tech campus there soon. Wide range of talent. Calgary has talent with strong backgrounds in banking, science, manufacturing, mathematics, and more. Both local (Alberta, Calgary) and national government incentives for startups. Did you know Mark Zuckerberg would stay in Boston if he had to do it all over again? "If I were starting now I would do things very differently," said Zuckerberg in an interview with Y Combinator Partner Jessica Livingston. "If I were starting now, I would have stayed in Boston. [Silicon Valley] is a little short-term focused and that bothers me." Additionally, Boston hosts numerous tech-focused events. On any given night, you will have no trouble finding a meetup, pitch night, or seminar to attend. With hundreds of events to choose from, your only problem will be deciding which ones you can live without. Organizations like Startup Institute and General Assembly offer programs specifically designed to educate entrepreneurs, while Greenhorn Connect and VentureFizz host a variety of noteworthy speakers throughout the year. Plus, when it comes to acquiring top tech talent, Boston is arguably one of the best cities on the planet. With 54 institutions of higher education in the Boston Metro Area — including standouts like Harvard, MIT, and Tufts — the city provides a hefty annual crop of graduates ready to work. Daily events for connecting with peers, mentors, and advisors. Huge talent pool to draw from. You may be surprised to see Melbourne on our list, but an increasing number of startups are popping up down under. 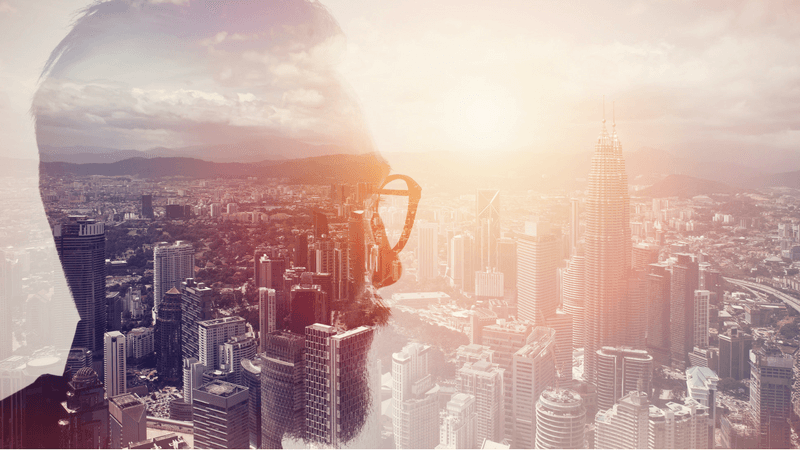 For founders desiring proximity to Asia, the city's burgeoning startup culture offers a prime opportunity for early adopters — Zendesk, Eventbrite, and Stripe are already in on the action. Recently voted the world's most livable city for the fifth year in a row, Melbourne ranks high for excellent healthcare, education, stability, culture, environment, and infrastructure. The city scored an impressive 97.5 out of 100 rating on the Economist Intelligence Unit's (EIU) liveability survey of 140 cities. Thus, for founders who prioritize high quality of living, Melbourne is hard to beat. While the city is nowhere near other well-known tech hubs in terms of VC population, a number of accelerators and investment firms have opened in recent years. The University of Melbourne's startup accelerator, the Melbourne Accelerator Program (MAP), has been operating since 2012. In 2015, it was ranked the No. 1 university accelerator program in Australia, and eighth in the world, by Swedish firm UBI Global. Though smaller than neighboring Sydney, Melbourne boasts a tight-knit entrepreneurial community. As the food capital of Australia, you can expect business deals to be casually conducted over a cup of coffee or a fine meal. It's for these reasons, and more, that RocketSpace is opening a tech campus in Melbourne. Lean Startup Melbourne is the biggest regular startup event in the country, drawing between 400 and 500 people every month. There is no doubt about it — tech is thriving in London. In recent years, the city has made a name for itself as a tier-one startup location. Tech companies in London employ nearly 200,000 individuals, a number that has grown by 46 percent since 2010. The city's startups raised a whopping $2.9 billion in 2015, according to government-funded non-profit London & Partners. Should current trends continue, the UK capital will become the FinTech capital of the world; employing over 60,000 people, second only to California, according to Sonovate. Thanks to government support, the UK now boasts a variety of tax incentives that are being taken advantage of by savvy investors. Last year, the city's Croydon area was named the “Silicon Valley of the South” by UHY Hacker Young. Croydon, which consists of more than 1,000 tech businesses, achieved a noteworthy GVA growth rates of 9.3 percent. As London provides so many enticing advantages for tech startups, RocketSpace opened a London tech campus in 2017. The RocketSpace London location offers the same level of amenities, flexible workspace options, and corporate partnership opportunities that our members have come to expect. Three times more women in tech, compared to Silicon Valley. Culturally diverse — one of the most diverse cities in the world. The government has verbally committed to being the global leader of FinTech by 2020. Home to some 40,000 financial service firms. Good tax breaks; making it easier to start a company as well as procure investment. As previously mentioned, the Bay Area captures a whopping 40 percent of VC funding within the United States. Thus, it should come as no surprise that Silicon Valley tops our list when it comes to tech. The entrepreneurial environment of Silicon Valley is one of innovation, collaboration, and risk-taking. It's home to some 2,000 tech companies; the densest concentration in the world. And it's no secret that this number includes tech giants like Apple, Amazon, Google, Facebook, and more. 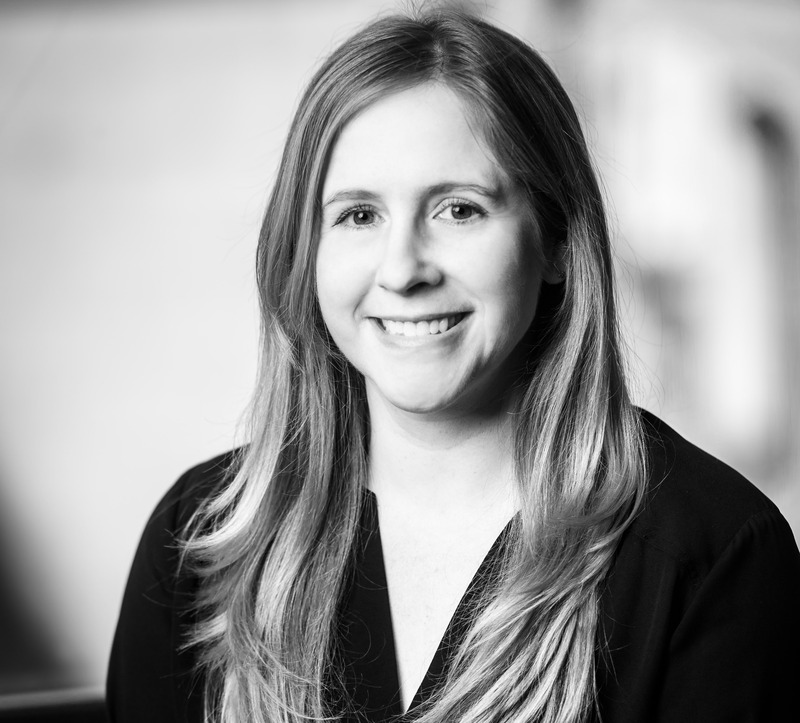 Considering that many startups are founded by the employees of these more experienced companies, exposure to seasoned tech veterans who can offer relevant guidance is a key advantage of setting up shop in the Bay Area. Having started two businesses in Silicon Valley, I can’t imagine setting up shop elsewhere. My latest venture, GetFeedback.com, is based in downtown San Francisco. Being steps away from hundreds of other tech startups is invaluable: I am able to connect with some of tech’s brightest minds on a regular basis to share best practices, ideas, and war stories. Face-to-face access to mentors, advisors, and VCs firms are all within a short drive. Considering just how pivotal making the right connections is early on, it's hard to imagine a founder who wouldn't benefit from heading out west once they have their MVP in place. According to Crunchbase, 225 of the 335 acquisitions since 2006 were California-based companies. Another factor that must also be considered is the significant role location plays into early valuations. Unfortunately, many VCs still view building outside of Silicon Valley as high-risk, which can sometimes lead to less money on the table than a startup truly deserves. It is for these reasons that the original RocketSpace tech campus is located in the heart of San Francisco. Our goal? Supply coworkers with everything they need, from amenities to networking opportunities, investor introductions to ultimately acquiring the highest valuations possible. Higher concentration of tech investors. More likely to achieve higher valuation (less dilution). Easier to connect with partners and resellers who can bring a product to market. Easier to find talent with previous startup experience. Affordable coworking in central areas to offset the high cost of office space. As previously mentioned, several factors may influence your decision-making process: Startup lifecycle phase, customer geography, and personal preferences of founders are just a few of them. With that said, moving too soon should never be done at the expense of a good support structure elsewhere. For early founders still building MVPs, staying close to home and keeping expenses down is wise. However, you may always be fighting for respect — from both customers and investors — should you stay in a tier-two market for too long. If your competition is based in a famous tech hub, expect them to position themselves as the premium option. Conversely, once relationships with venture VCs have already been established, geography is much less of an issue. Are you considering a move to Silicon Valley? Discover the best resources, meet ups, VCs, and coworking spaces that tech startups need to know about in The Silicon Valley Startup Guide.